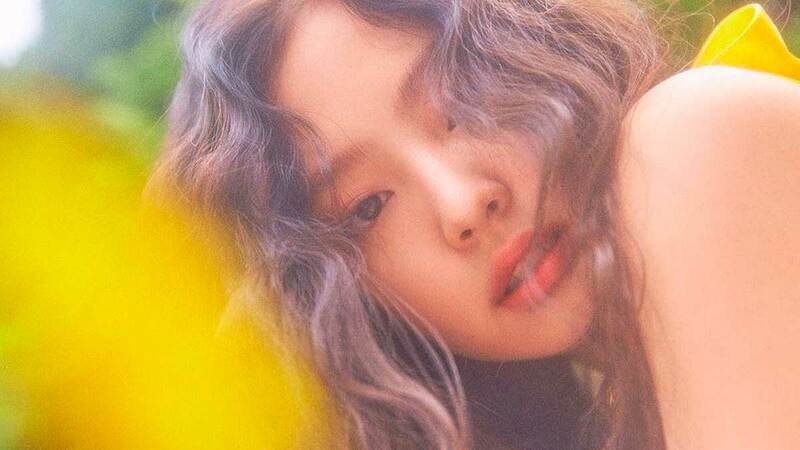 BLACKPINK's Jennie Just Dropped Her New Single, 'Solo'! After teasing blinks, aka BLACKPINK fans, for weeks on end, Jennie finally released her solo track, which is aptly named "Solo!" We're glad we're getting this just before BLACKPINK's Manila concert in February, and respective solo debuts from the rest of the members will surely follow!